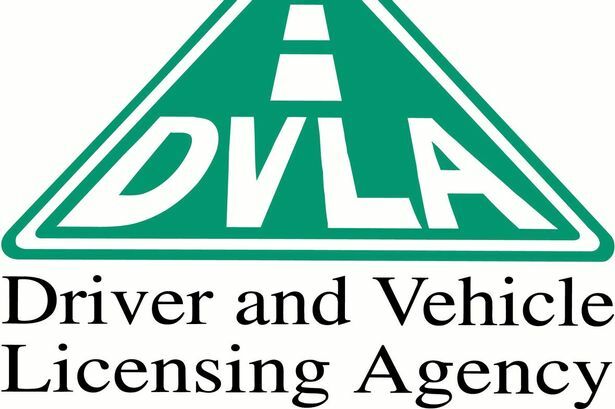 17 Plus have since 1972, been helping Learner Drivers’ acquire the skills and have been training knowledge to pass driving tests. We at 17 PlusDriving Lesson, offer flexible driving lessons including intensive courses to suit you and learn at your own pace. We teach you the necessary driving skills whether you are a beginner wanting to start driving or an overseas drivers who needs a UK licence. Our professionals can help you acquire the confidence, knowledge, skills and techniques to drive and prepare you for the driving test. We provide excellent client services and learning environment. Our instructors are well qualified and ready to teach you driving in a very friendly way.